It can be difficult to realize the many benefits of a Low Ropes Course before you have seen one in action. The majority of these benefits focus on teaching values to participants through experience. Different elements allow participants to experience situations that teach different values and each element can teach multiple values. One of the most unique benefits of a Low Ropes Course is its ability to engage participants by removing them from the challenges they ordinarily face. When confined to the same environment each day, whether it is a classroom or a workplace, many people will fall into a routine mindset that allows very little opportunity for growth or change. Low Ropes Courses present participants with challenges that appear to be wildly different from the tasks they face on a day to day basis. The apparent differences between these challenges and the participants’ daily life increase their interest. At the same time, the challenges encourage them to attempt new problem solving methods to achieve success. Throughout the completion of each Low Ropes Element, participants rely on group members that they have never relied on before while being forced to think about how they communicate with those around them. As the group begins to move toward success, they discover the parallels between these activities and the challenges in their day to day life. 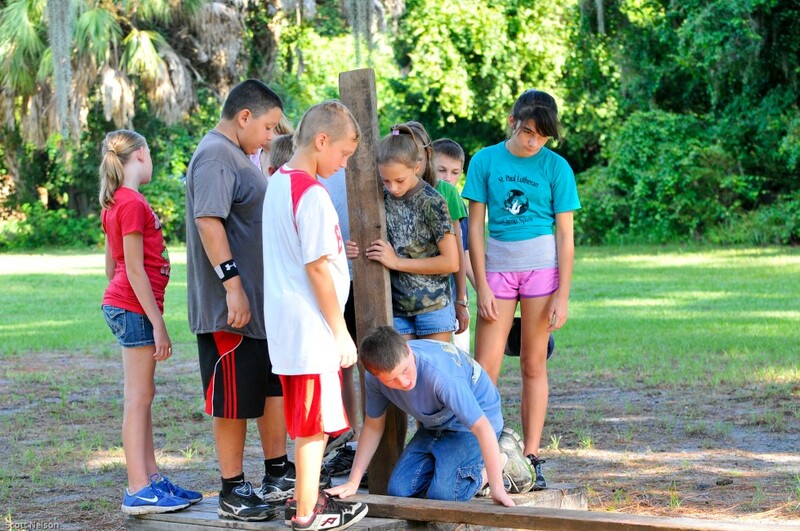 Each Low Ropes Element has a different focus. Skilled facilitators can use each element in several different ways to present a group with exactly the challenge that they need to overcome their weaknesses and become a stronger team. This makes a complete Low Ropes Course the ultimate Team Building tool. There are virtually limitless variations on the rules and goals for each Low Ropes Element, ensuring that the course on your property can be used multiple times by the same group with different experiences and different lessons each time. Visit our Low Ropes Elements page for a sampling of the elements that we can build for your organization. Are you ready to take your organization’s Team Building program to the next level? 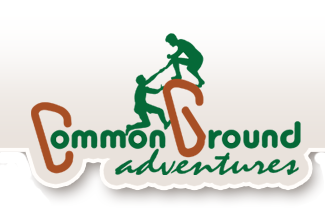 Complete our online Construction Pricing Request Form to request a quote for your new Low Ropes Course. I have personally worked with Mark for 10 years and have found Common Ground to be very knowledgeable and experienced.